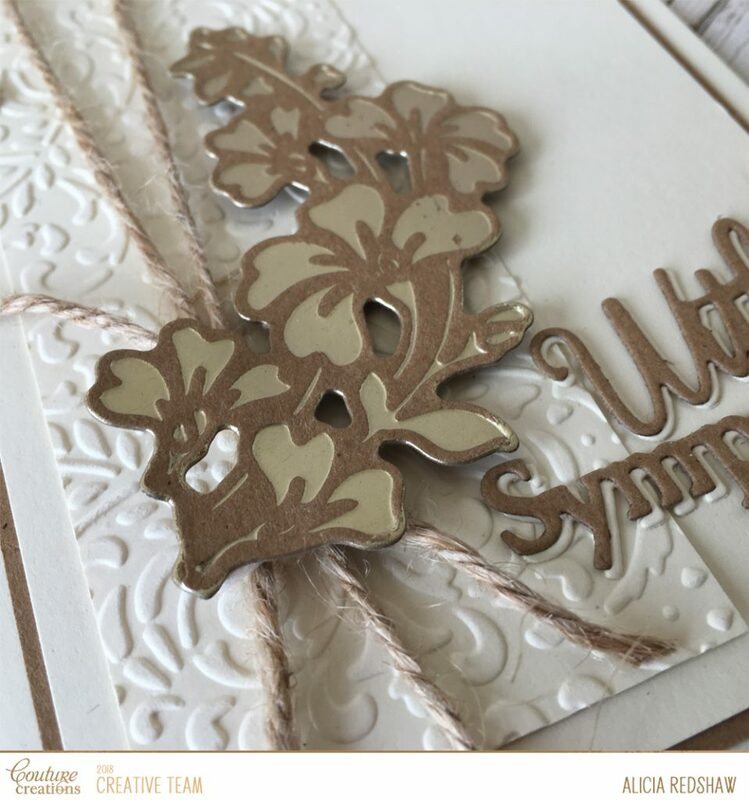 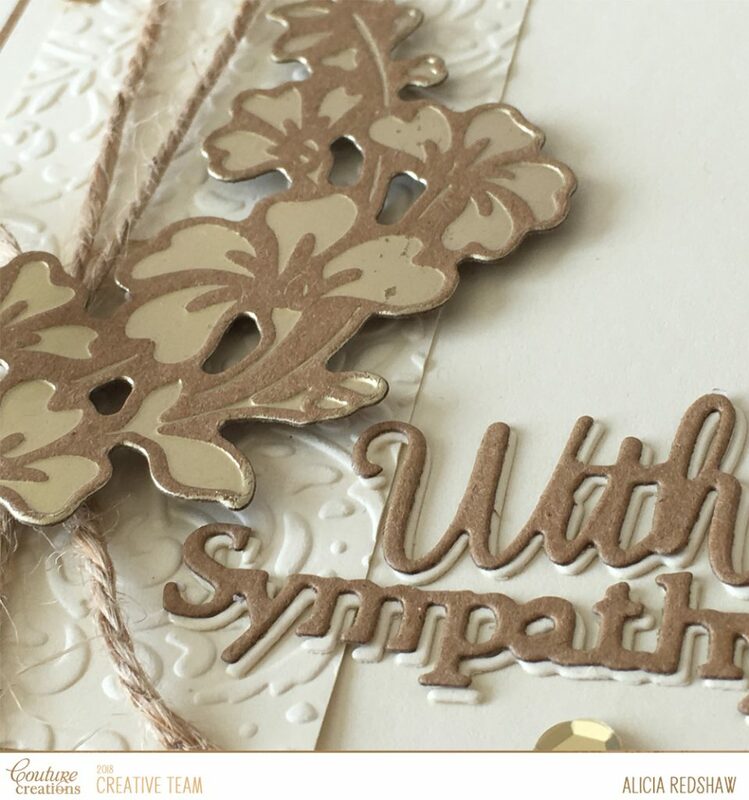 Hi and welcome to my post today where I will be sharing a quick and simple to create Sympathy Card. 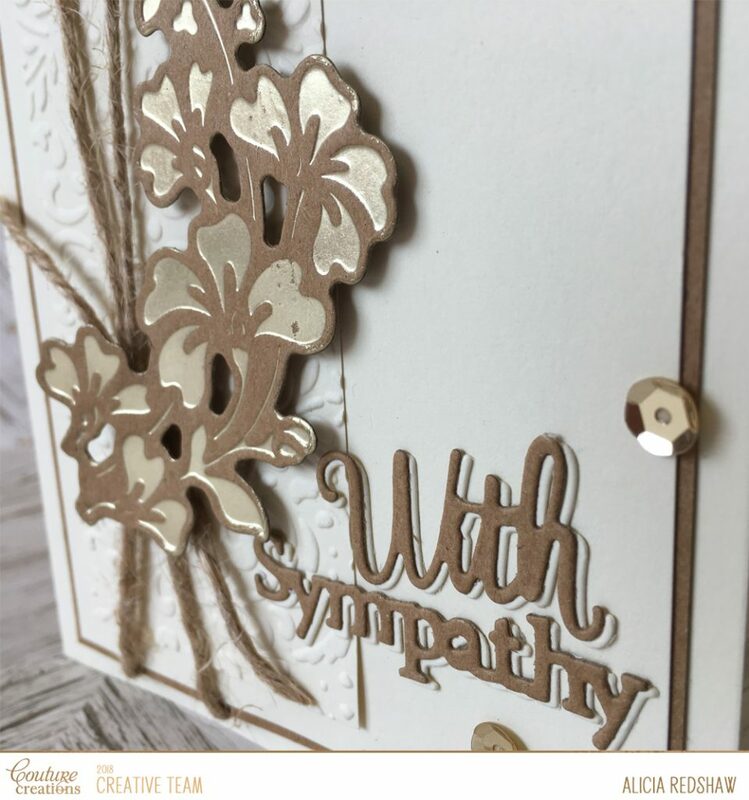 It is never easy to create a Sympathy Card and I find that if I keep the design and colour scheme clean and simple I am much happier with the outcome and the process is a lot more enjoyable too. 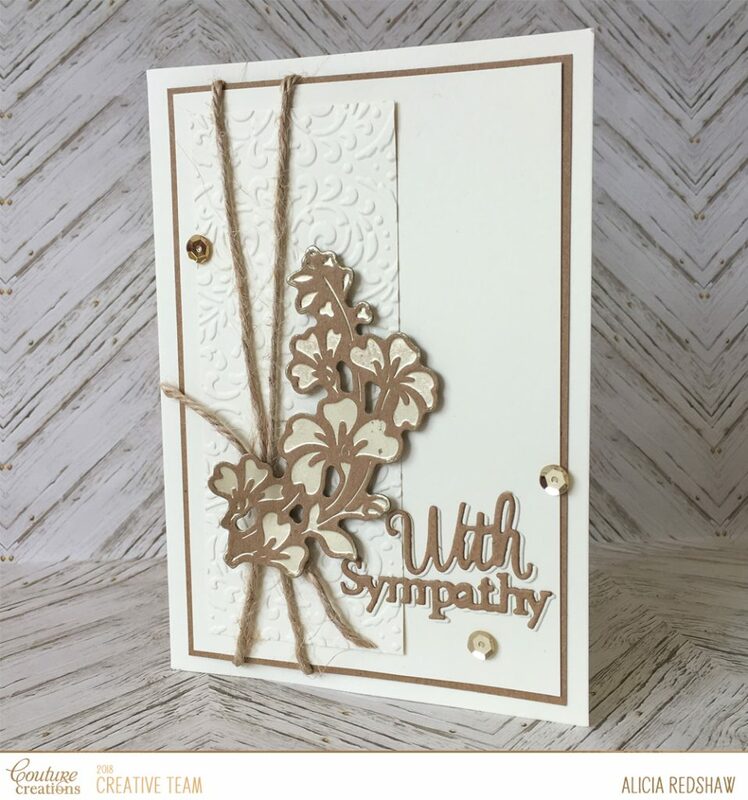 I have used two A6 Cream Cardbases and one A6 Kraft Cardbase to create this card. 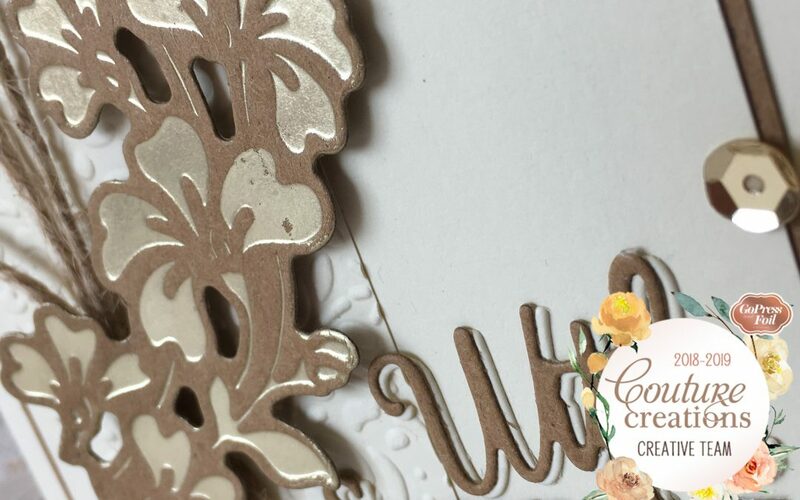 At less than 40 cents (Australian) for a Cardbase and Envelope the 50 packs make a lot of sense and the cardstock is superb for diecutting, embossing and foiling. 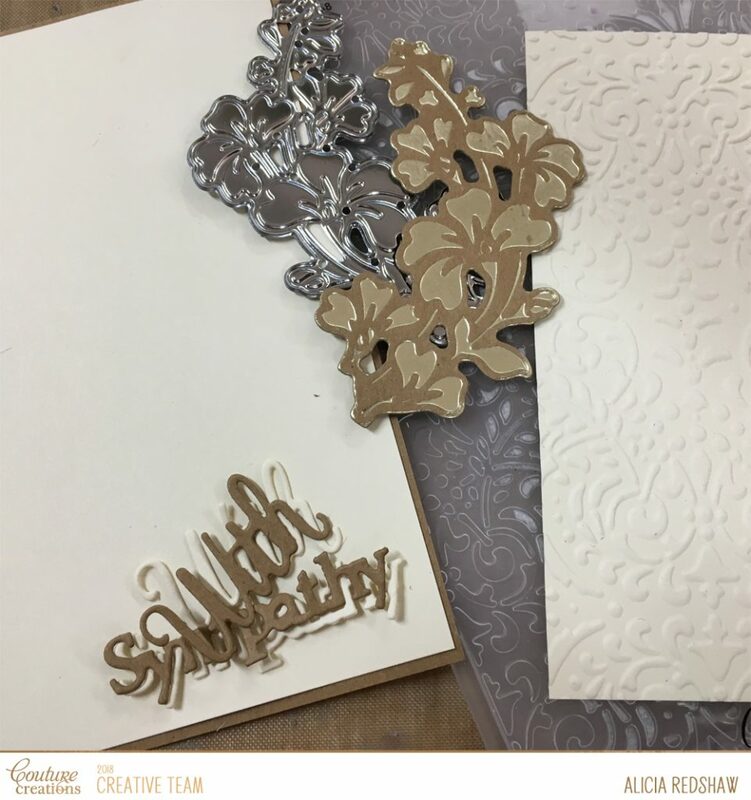 As with all of my creations I have created all of the elements/embellishments before even attempting to assemble any part of the card.